An article published in the journal “Nature Communications” describes a study of microscopic diamonds discovered inside the Almahata Sitta meteorite, a fragment of a larger meteorite exploded in the Earth’s atmosphere on October 7, 2008. A team of researchers analyzed those diamonds concluding that they contain compounds that can only form within a planet, so they must be the remnants of a lost planet with a size between that of Mercury and Mars. 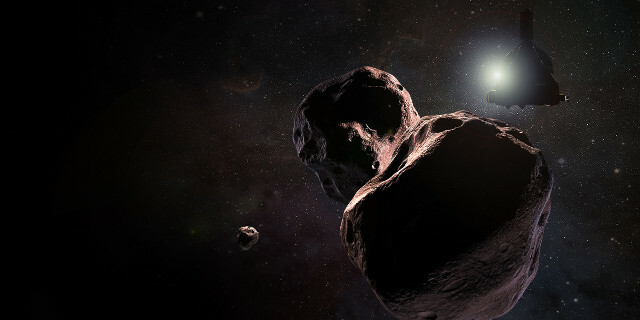 NASA has announced that it chose Ultima Thule as a nickname for 2014 MU69, the Kuiper Belt Object that represents the next target for its New Horizons space probe. In recent months, the mission team asked for suggestions on the Internet and then opened a ballot allowing to select the favorite among the nicknames selected among the thousands of proposals. The result is not an official name, which must be ratified by the International Astronomical Union (IAU), because it’s not clear if Ultima Thule is a single object. 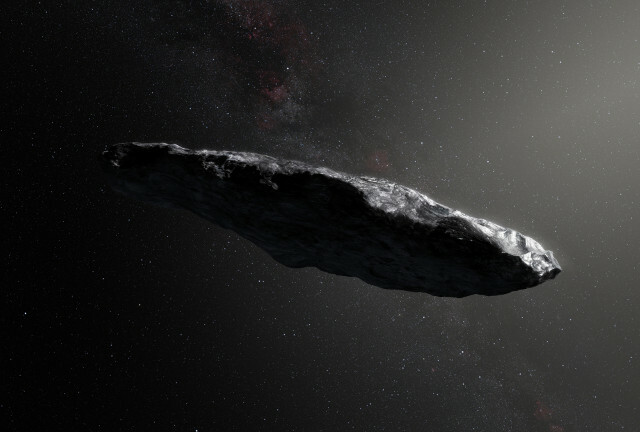 An article published in the journal “Nature Astronomy” describes a research on the tumbling of the interstellar asteroid 1I/2017 U1, commonly known as ‘Oumuamua. According to a team of astronomers led by Queen’s University Belfast, that motion is due to an impact with another object that occurred before it was ejected from its solar system and could continue for at least another billion years. NASA has published some photos taken by its New Horizons space probe’s LORRI instrument in December 2017. 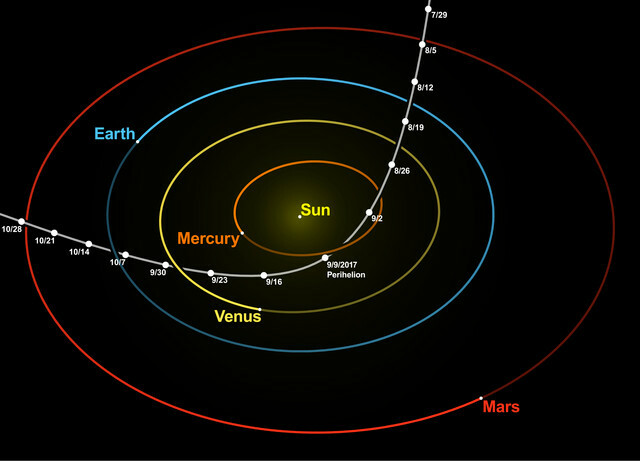 During the course of its journey that will lead to the object called 2014 MU69’s flyby, New Horizons took photos that beat the record that belonged to Voyager 1 for the farthest photo ever taken from Earth capturing images of the open stellar cluster called Wishing Well and two Kuiper Belt Objects called 2012 HZ84 and 2012 HE85.